You can purchase cases and power supplies on the Optional Accessories page. Please see below for important details about shipping information and charges, sales tax, payment terms, return policy and order lead times. Full disclosure is how we do business! 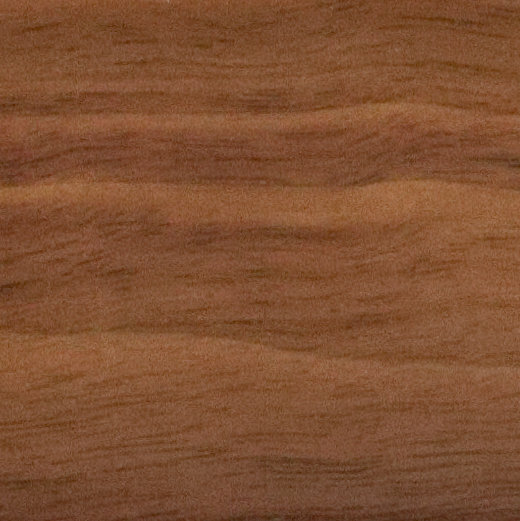 Samba pedalboards are handcrafted with great care and attention to detail. 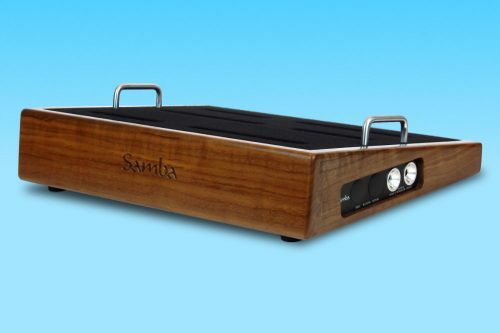 Every Samba pedalboard is constructed with the same high quality, beautiful woods, gorgeous styling and full array of features. We’ve reimagined the entire premium pedalboard concept, engineering exclusive new ideas sure to impress you. We’ve developed a host of unique features and innovations that take custom-designed pedalboards to the next level. Samba’s ergonomic approach to engineering puts the musician front and center, making simplicity and ease of setup and use our hallmarks. 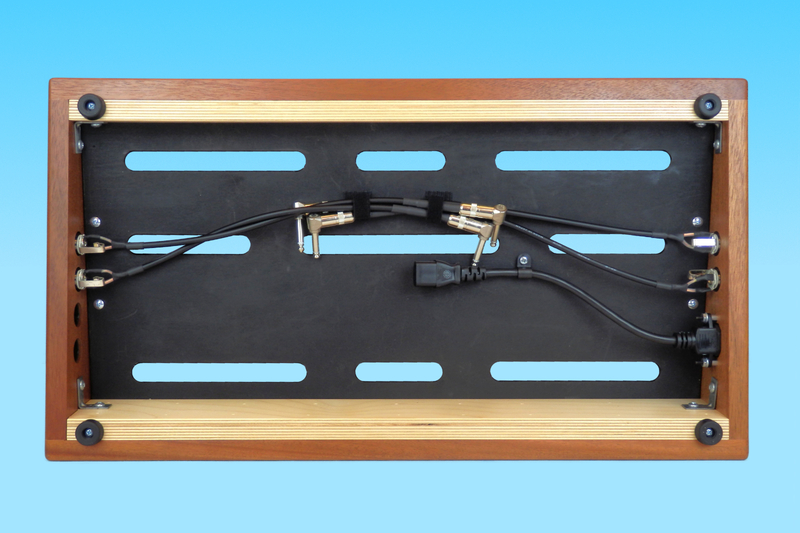 We include features with every pedalboard that others charge extra for or don’t offer at all. We do it all with style, strength and beauty. See our product features page for all the details. 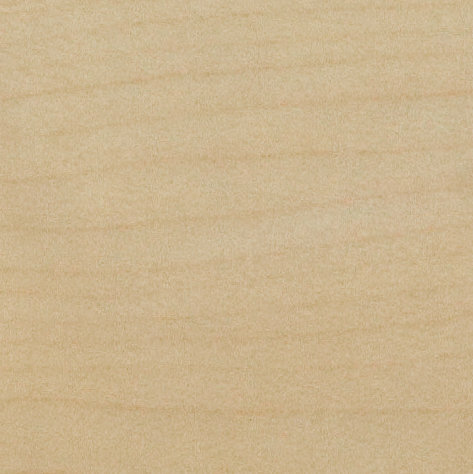 Our only extra-cost options are wood upgrades and additional connection cables. One input and one output are included – see the “Choose an option” drop down boxes above. We also offer premium-quality MONO cases and top-rated Voodoo Lab power supplies, which can be found here. The only difference between our three models is the size — all other aspects are identical, enabling you to select the perfect platform for your personal needs. Choose between the 13” x 17” Model SP-131, 13” x 24” Model SP-132 and 18” x 24” Model SP-182. 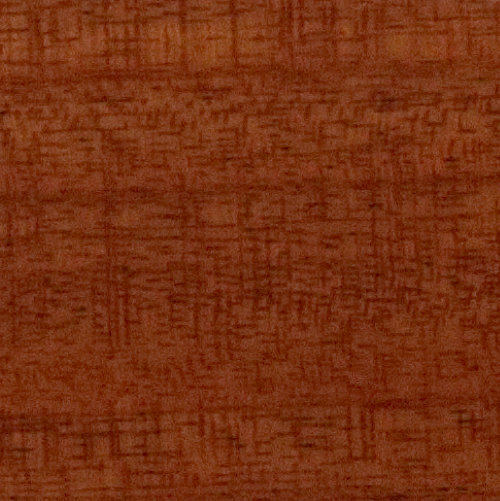 All models are ergonomically sloped from front to rear, measuring 3½ inches high at the tall end facing the audience and 1½ inches high at the short end facing the player. This provides superior foot access and comfort compared to flat pedalboards, while also accommodating most power supplies mounted underneath. Samba pedalboards are fully equipped and ready to help you make music right out of the box. Just mount your pedals and power supply and you’re good to go. For applications needing specialized wiring solutions, our custom wiring shop can also accommodate a wide variety of customized wiring and connection requirements – contact us to determine details and pricing. For more information see our product features page. 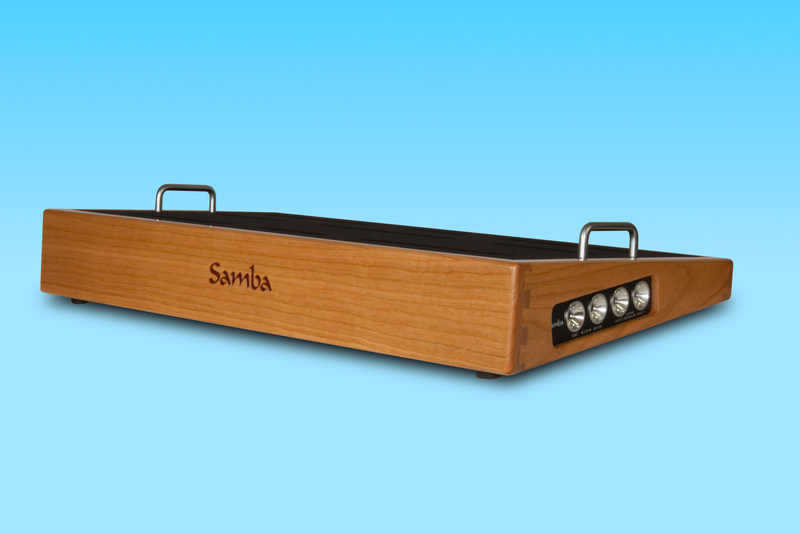 Scroll up to the top of this page to build your own personalized Samba pedalboard! We do not charge shipping for pedalboard sales going to the 48 contiguous United States. You must use a “ship to” address in the continental United States. In accordance with FedEx and UPS requirements, your “ship to” address must be a street address, not a PO box. Please provide either a business or residential “ship to” street address with your order at “checkout”. If you live in Alaska, Hawaii or Canada, we can only ship to those areas using your FedEx or UPS account number, which means FedEx or UPS will bill the shipping charges to you and you are responsible for paying those charges. Canada residents are solely responsible for any related import or customs duties and charges. For Alaska, Hawaii and Canada shipments, please contact us to make arrangements. We charge a flat ground service shipping rate regardless of your location in the 48 continental United States. There is no additional shipping charge if your pedalboard order also includes a MONO case and/or installed power supply. Power supplies, cases and other accessories that are ordered separately or without a pedalboard, are shipped separately and shipping charges will apply. Shipping charges will be clearly displayed in your checkout cart before you complete your purchase. We do not attempt to “mark up” or profit from shipping charges. The state of California requires us to collect sales tax on all orders shipped to a California address. The sales tax rate is calculated based on the rate in effect in your local California community, since sales tax rates in California vary from location to location. We are not required to collect sales tax on orders that bill and ship to states outside of California. 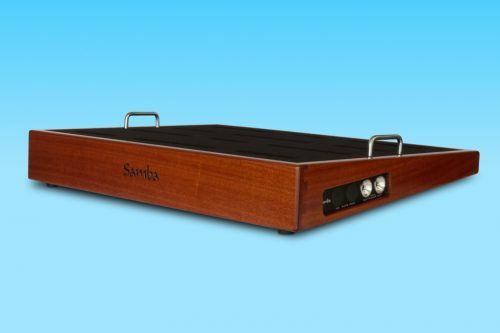 Because every Samba Pedalboard is custom built for each customer, we require payment in full when you place your order. All orders need a credit card payment to be securely processed, so it is possible that you will receive your credit card charge in your bill before you receive your Samba. It’s pretty similar to purchasing an airline ticket or many other made-to-order products. Please be aware of this when placing your order. Since Samba Pedalboards are custom made to your order, yours is built specifically for you. For that reason, all sales are final and we do not offer returns or refunds*. So please be sure you select exactly what you want when placing your order. *The only exception to this is a product defect. In the unlikely event there’s something wrong with your pedalboard’s build quality or hardware, we will repair or replace it in accordance with our warranty policy. ORDER LEAD TIMES — HOW LONG WILL IT TAKE TO GET MY SAMBA? Our goal is to ship every order within 3-4 weeks of order placement. That doesn’t include shipping times. We primarily ship using FedEx and UPS Ground services, and when appropriate we will use the USPS if it makes sense for a particular order. We are located in the San Francisco Bay Area, so shipping times are only one business day to most Northern California destinations and generally two business days to Southern California. Shipping times to other locations depend on distance, with shipping to the east coast taking about a week. 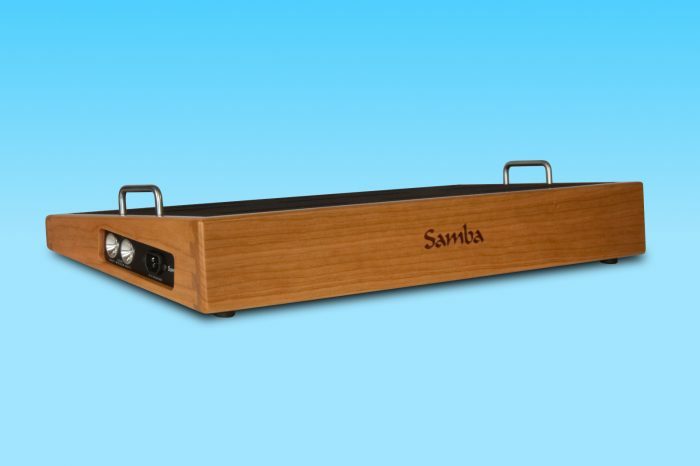 Samba Pedalboards are assembled by hand with great care and personalized attention to detail. 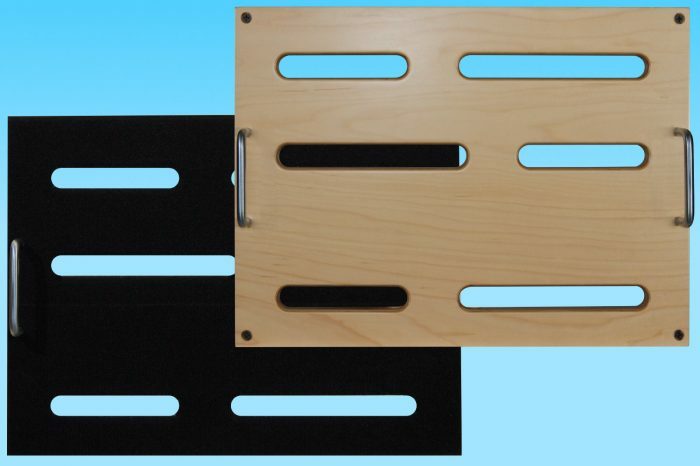 All pedalboards are assembled according to your particular order details. This process takes time. 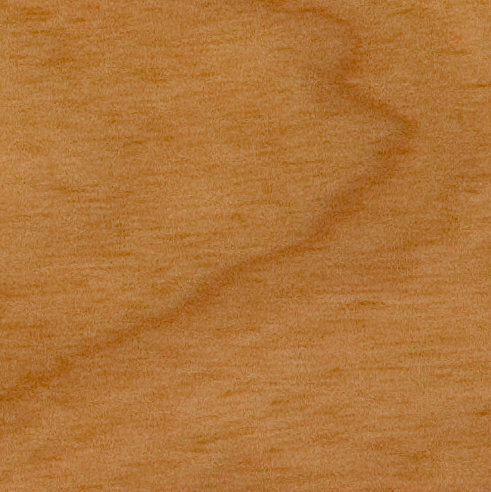 Every pedalboard is made to order, so we don’t have a huge inventory of products on hand, ready to ship. However, we do generally have some quantity in stock and those can usually ship out in a few days. Feel free to contact us to see if we happen to have what you’re looking for.